Maersk, the world’s largest container shipping company, is about to send its first cargo vessel across the Arctic. It’s a small step, but a significant one in the expansion of trade in Arctic waters as ice recedes due to climate change. Maersk says the trip is a trial voyage. They’ve characterized it as an exploratory “one-off,” which will enable them to assess the feasibility of the route. Ryan Uljua is a senior fellow at the Arctic Institute in Washington D.C. He says that the move is notable due to Maersk’s high profile, but it doesn’t signal an imminent wave of container shipping in the Arctic. “I kind of think we’re more talking about a scale of decades rather than years before that is a regular occurrence,” Uljua said. Uljua added that the success of container shipping companies like Maersk depends on their reliability: getting goods to ports on time. And in the Arctic, weather and ice conditions are still too unpredictable for shipping companies to consider regular routes there. But despite those difficulties, the Chinese-state owned shipping company COSCO — a competitor to Maersk — has been sending ships through the Arctic for several years. Uljua says that’s one factor driving Maersk. 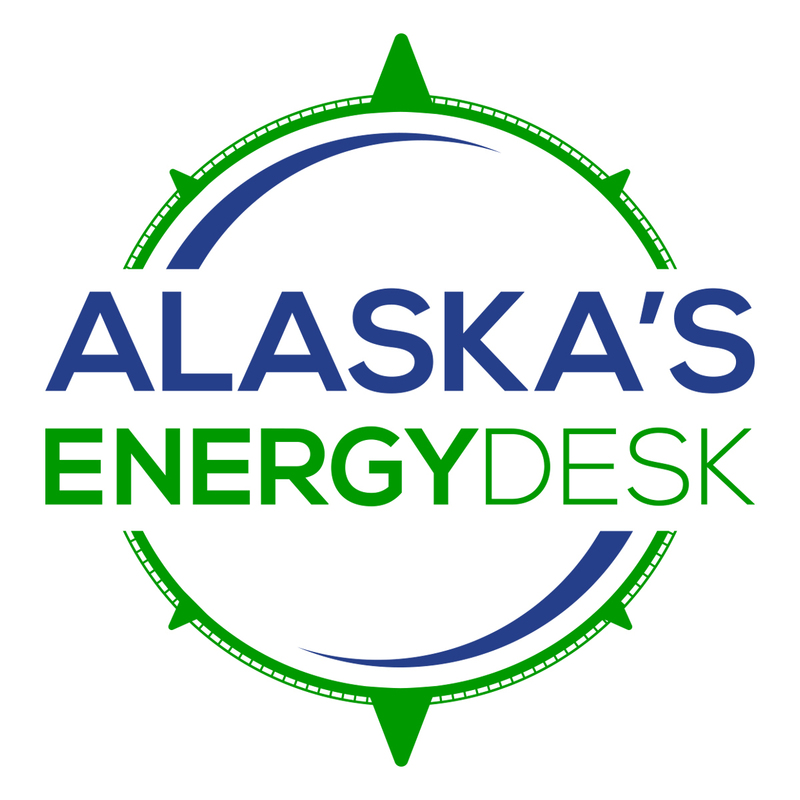 “Their major strategic competitor is active in the Arctic so I think they’re feeling some pressure to explore it as well,” Uljua said. Maersk’s vessel is traveling the Northern Sea Route, starting in a Russian port near the border with China and moving up through the Bering Strait, along the Russian Arctic coast and into Europe. 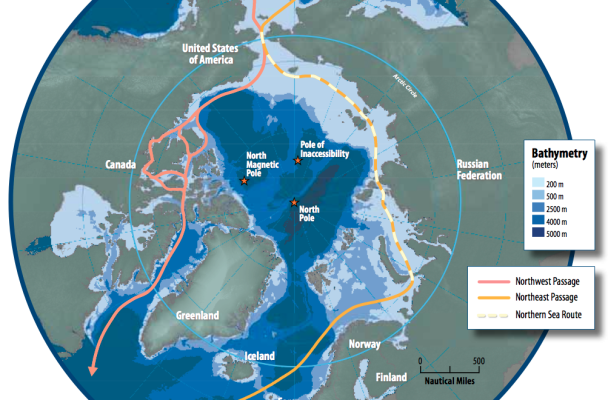 New routes for the Bering Strait were approved earlier this year by the international organization that sets standards for marine safety. The Maersk ship is expected to enter the Bering Strait around September 1st.